Tamil Nadu has allocated Rs 2,681 crore for Chennai Metro Rail Project in the budget estimates for 2019-20. 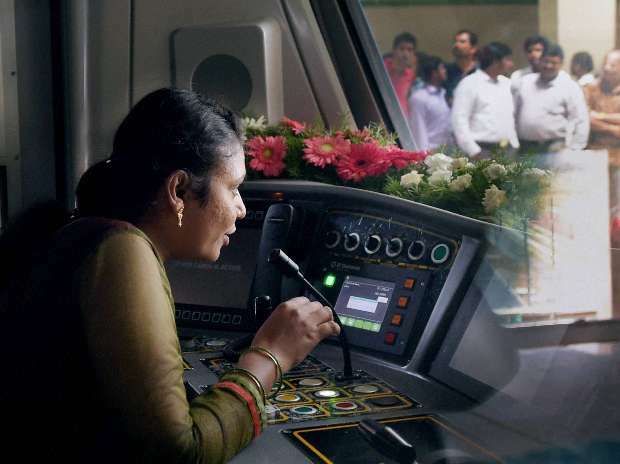 In his budget speech, Tamil Nadu Deputy Chief Minister and Finance Minister O Panneerselvam said the phase-I of Chennai Metro Rail project, which covers two corridors stretching 45.01 km, would be fully commissioned during this month. The 9 km stretch up to Tiruvottryur/ Wimco Nagar is expected to be commissioned by June 2020. In 2018-19, an amount of Rs 1,950 crore was allocated for the project. A feasiblity study is being taken up for the extension of the metro rail line from Meenambakkam airport to Kilambakkam metro bus terminus. He added, out of the approved 118.90 km of three metro rail corridors, Japan International Cooperation Agency (Jica) would fund Rs 20,196 crore for implementing priority stretches totalling 52.01 km from Madhavaram to Sholingalnallur and Madhavaram to Chennai Mofussin Bus Terminus (CMBT). The state government has sanctioned a total cost of Rs 40,491 crore for the project. Funding arrangements for other stretches are also in progress.